The national organization sponsors a mentoring program for high school students, a physics job board and a biannual publication. Sigma Pi Sigma also hosts PhysCon, a gathering where students can hear lectures from scientists and distinguished speakers, debate common concerns for the discipline and society, and tour iconic scientific venues. 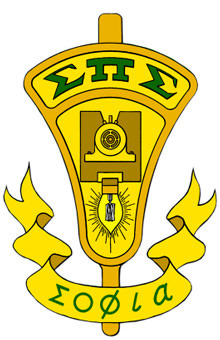 The Manhattan College chapter of Sigma Pi Sigma was organized in 1951. Sigma Pi Sigma is open to non-physics majors who fulfill these requirements, as well.